Head over to Historic Hill’s Pelham Street to check-in at The Newport Blues Inn. Enjoy a glass of wine and a bite of cheese or a freshly baked cookie when you pick up your room key. 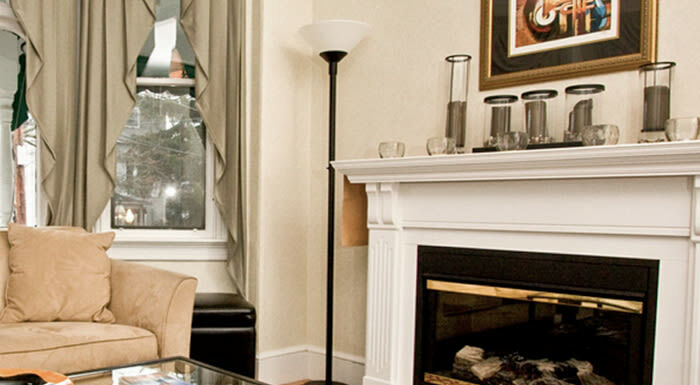 Our Innkeepers have a wealth of information about our romantic, historic town. Whether you want to sit on the porch and breathe in the wonderful night air, stroll along the ocean, listen to music or satisfy your taste buds, we will make the perfect recommendation. 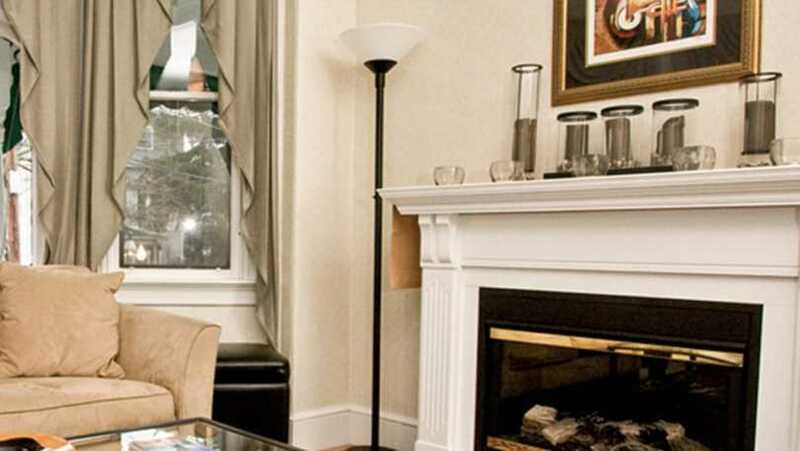 Since you are staying with us, you are just two blocks from Thames Street and one block from Bellevue Avenue where restaurants, activities, and shopping abound. Our twelve rooms have been beautifully renovated with modern private bathrooms. You can choose from a classic standard, deluxe, suite or penthouse- complete with three bedrooms, a private sitting room and kitchen. You’ll see why we are featured as one of the 10 Best Newport Inns.